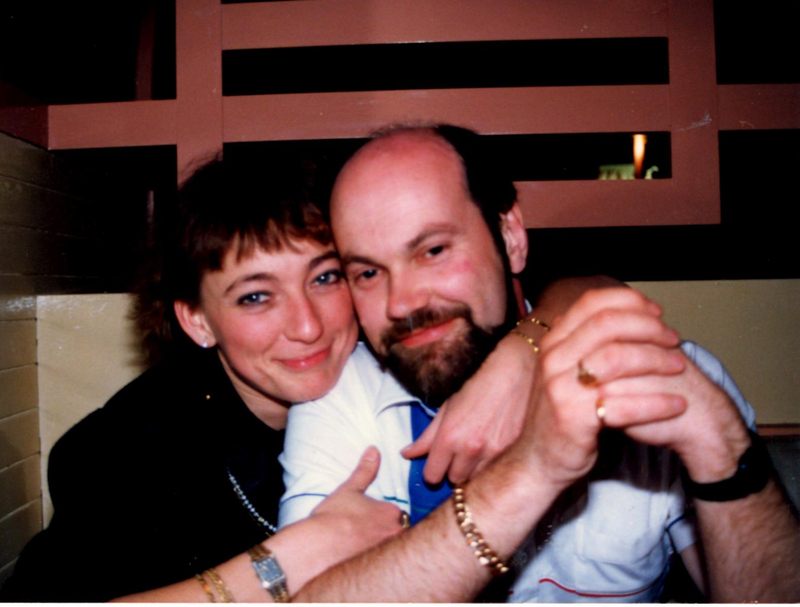 The first picture of Christine and Richard, as a couple - 1988. 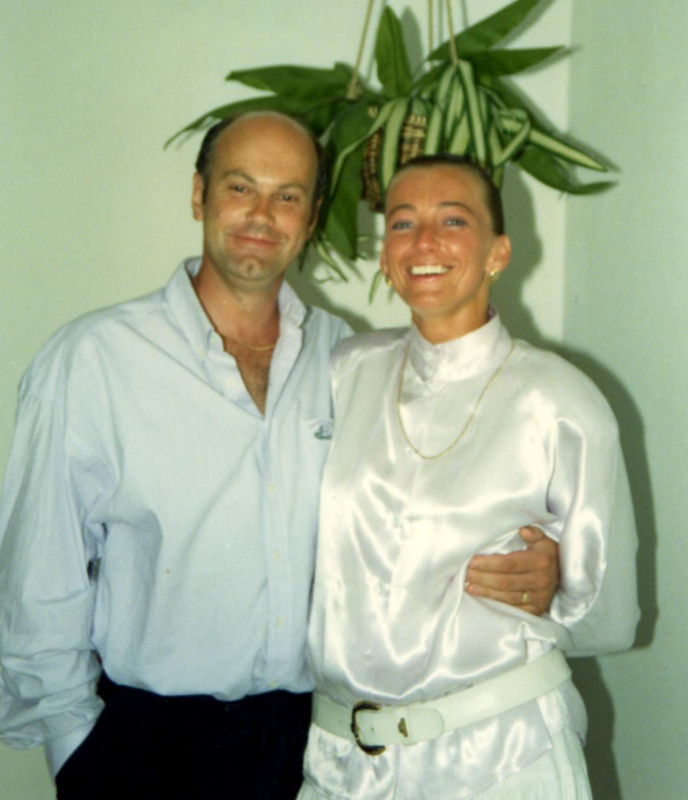 Christine and Richard on her holiday together - 1989. 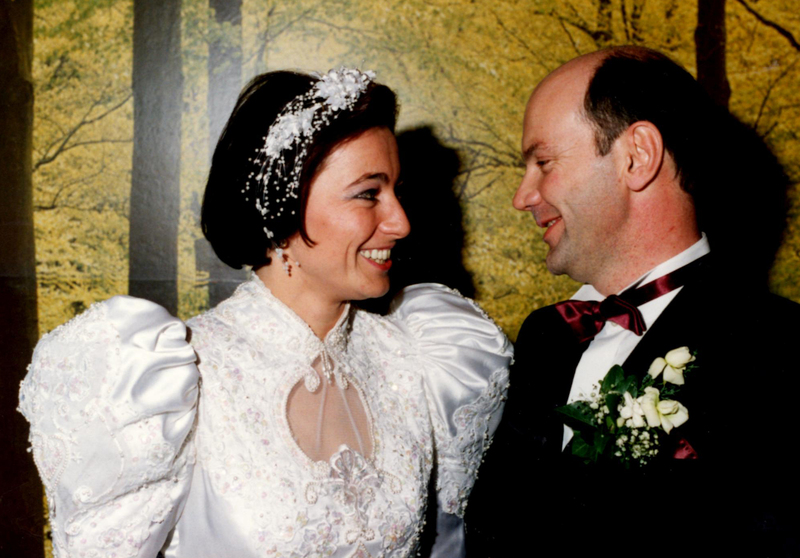 Christine's second marriage when she married the man of her dreams: an English gentleman - 1991. 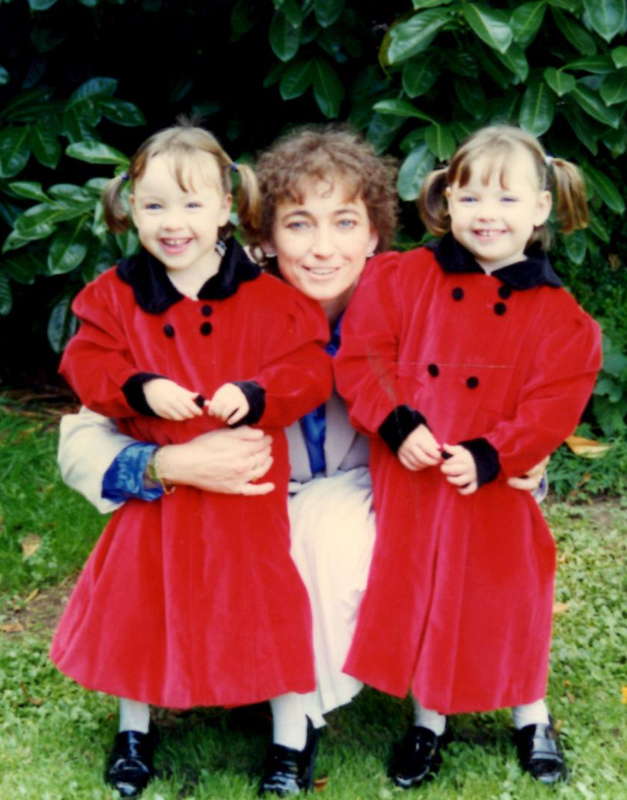 Christine's identical twin daughters - 1993. 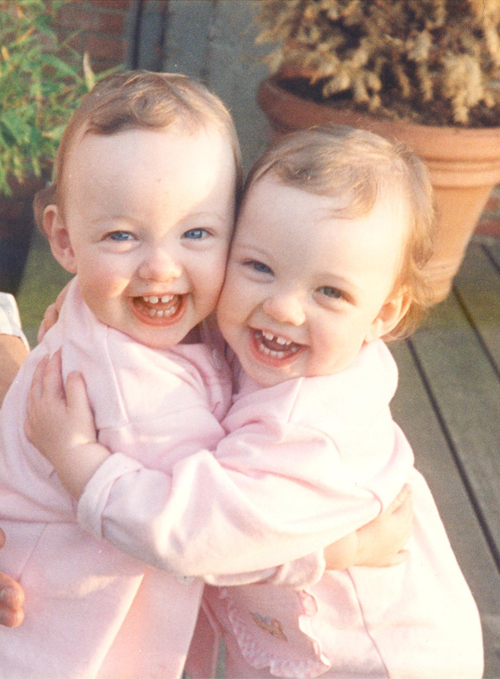 Christine's identical twin daughters - 1994. 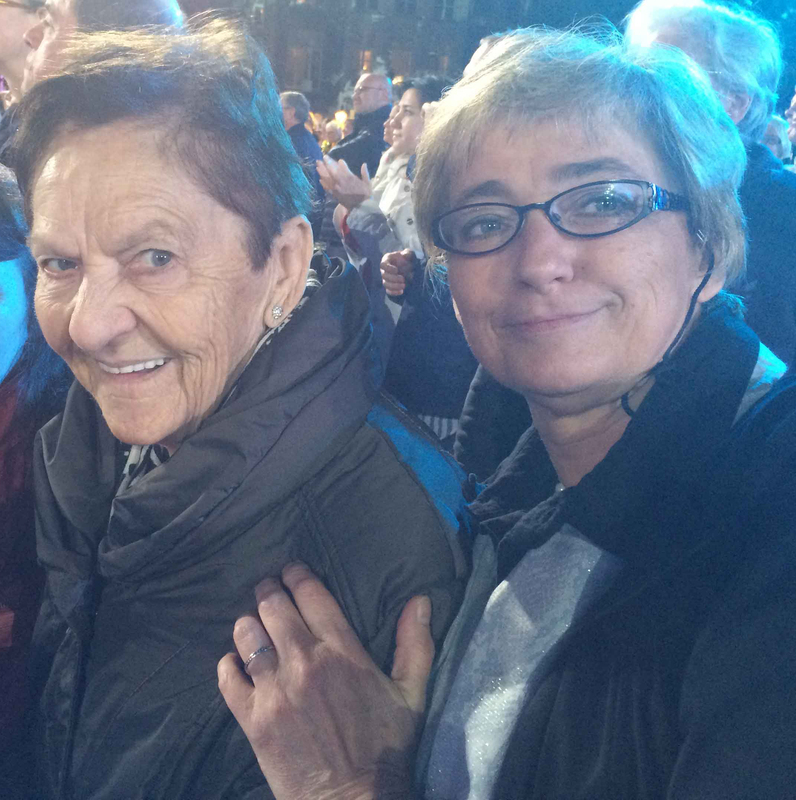 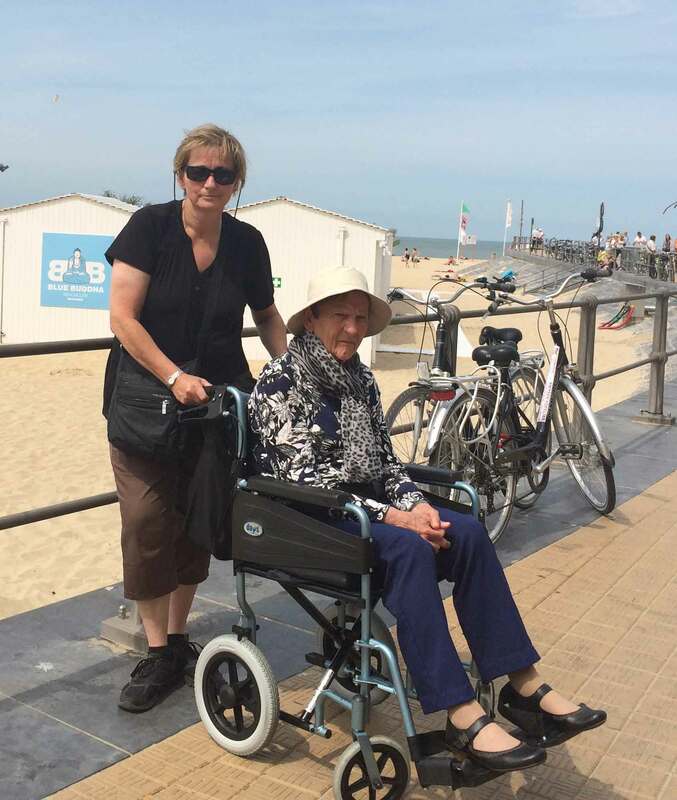 Christine looked after her mum during her last stages of dementia - 2016. 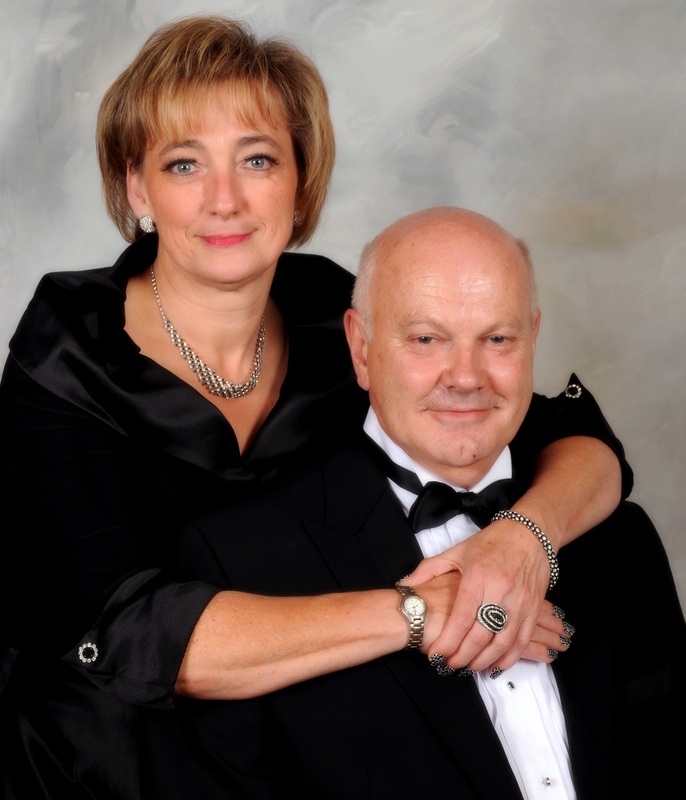 Christine and her second husband, a recent picture.